COOPERSTOWN - Donald C. Huntington, a lifelong area resident and successful farmer and businessman, died early Friday morning, August 17, 2012, at his home on Trolley Line Road in Cooperstown. He was 82. Born Thanksgiving Day, November 28, 1929, at the Parshall Hospital in Oneonta, Don was one of six sons of Lowell S. and Meta Charlotte (Juergensen) Huntington. Always a farm boy at heart, he was raised in Westford on the family dairy farm, Lomet Meadows, which was established by his father in 1924. Don attended the Andrew S. Draper Central School in Schenevus and graduated as valedictorian of the Class of 1947. Upon graduating from high school, he attended Cornell University and graduated in 1951 with a Bachelor of Science Degree in Agriculture. 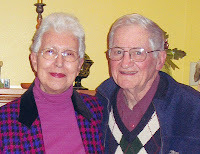 On February 22, 1953, Don married Jean Cower in a ceremony at the Main Street Baptist Church in Oneonta. They settled in the Westford area where they raised their family. 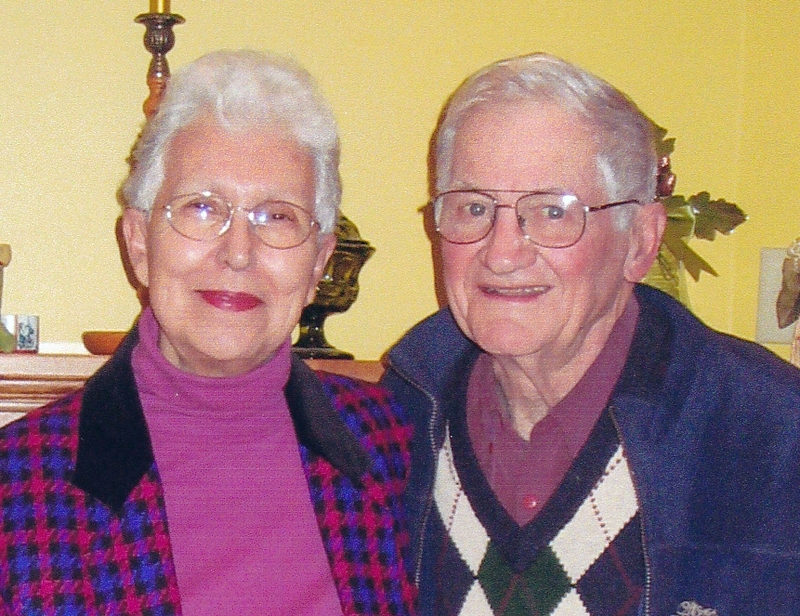 A lifelong and faithful member of St. Timothy's Episcopal Church in Westford, he served the church in many capacities during his life and especially enjoyed being the organist. A member of the Masonic Fraternity for 50 years, he was a Past Master of Schenevus Valley Lodge No. 592, Free and Accepted Masons. 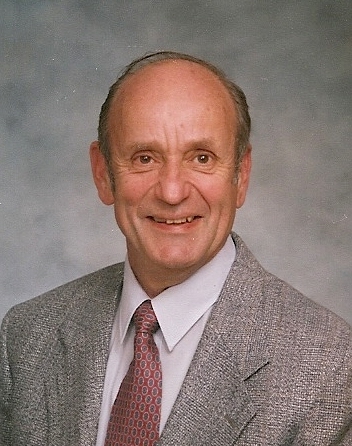 Right Worshipful Huntington also served as District Deputy Grand Master of the Otsego-Schoharie Masonic District in 1976, and for several years served on the Fellowship Committee of the Grand Lodge of New York. Don was a member of the Westford Volunteer Fire Department and was a past Chairman of the Board of Fire Commissioners. He also served for seven years on the Board of Trustees of the A. O. Fox Memorial Hospital in Oneonta. In 1979, he formed the Don Huntington Corporation. His business ventures included the development of property off Greenough Road in the Town of Hartwick that became Trolley Line Road. In his leisure, Don enjoyed golfing and was a subscriber at the Leatherstocking Golf Course in Cooperstown. Throughout the years he also served as an umpire for baseball games and a referee for basketball games. Don and Jean enjoyed travelling where he pursued his bird watching hobby -- his lifetime species count was approximately 530 birds. In later years, he especially liked to gather with his golfing buddies for morning coffee at TJ's Place on Main Street in Cooperstown. Don is survived by his wife of almost 60 years, Jean C. Huntington, of Cooperstown; one daughter, Jill Huntington-Smith and her husband, Herbert, of Clermont, Florida; three sons, Donald C. Huntington, Jr. of Schenevus, Christopher J. Huntington of Cooperstown, and Eric L. Huntington of San Diego, California; and three grandchildren, Lowell and Jaime Huntington and Eric C. Smith. He is also survived by one brother, Edward F. "Ted" Huntington and his wife, Elaine, of Glens Falls; four sisters-in-law, Evelyn Huntington of Cooperstown, Helen Huntington and Jane Huntington, both of Westford, and Mary Huntington of Alfred Station; and many nieces and nephews. He was preceded in death by four brothers, Peter L. Huntington, James R. Huntington, Robert L. Huntington, Sr., and David H. Huntington. Friends may call and pay their respects at the Connell, Dow & Deysenroth Funeral Home, 82 Chestnut Street, Cooperstown from 4-7 p.m. on Tuesday, August 21, 2012, when Don's family will be in attendance. A Masonic Funeral Service will be offered by Brothers from Schenevus Valley Lodge No. 592, F. & A. M. at the funeral home at 6:30 p.m. Tuesday evening. Following cremation, The Office of the Burial of the Dead will be offered at 2 p.m. Thursday, August 23, 2012, at St. Timothy's Episcopal Church in Westford with the Rev'd Roy Vandermark, Deacon Vicar, officiating. Don's ashes will be laid to rest at a later date in Westford Cemetery. As an alternative to flowers, memorial donations may be made to St. Timothy's Episcopal Church, P.O. Box 74, Westford, NY 13488-0074, or to Catskill Area Hospice and Palliative Care, 1 Birchwood Drive, Oneonta, NY 13820. COOPERSTOWN - Walter Jason Bass, son of Walter and Peggy Bass formerly of Cooperstown, passed away unexpectedly Wednesday, August 1st. Jason was born in Newport, Rhode Island, on April 6, 1956. He is survived by Marcia & Rich Kemp of Long Island, Christopher & Sherry Bass and Jonathan & Lynn Bass of Cooperstown, along with his nieces and nephew and great-nephews. His family is deeply saddened by his passing. Arrangements entrusted to the Connell, Dow & Deysenroth Funeral Home in Cooperstown.